Super Sensitive Bobbers for Bass Fishing, Trout Fishing, and More - The Rocket Bobber by Tackle 2000! MOST SENSITIVE BOBBER of its kind! long flight and PINPOINT accuracy! SEE THE SENSITIVITY TANK TEST! Use as a FIXED or SLIP BOBBER. Never miss another bite: When your Rocket Bobber begins to stand up, set the hook! Aerodynamic design and weighted center gives average casts of 30 – 40 yards with pinpoint accuracy. Spring loaded “J” hook reverses position to lock on line or work as a slip bobber. Sonically welded joint (not glued) for maximum strength, lead free, quality built! The Rocket Bobber by Tackle 2000 is the longest flying, most sensitive bobber of its kind! To help you achieve optimal results, we publish a regular series of articles and media featuring the latest products and tips. These videos are a GREAT place to start! Revolutionary Fishing Tackle for More Fish and More Fun! Super Sensitive Bobbers for Bass Fishing, Trout Fishing, and More – The Rocket Bobber by Tackle 2000! 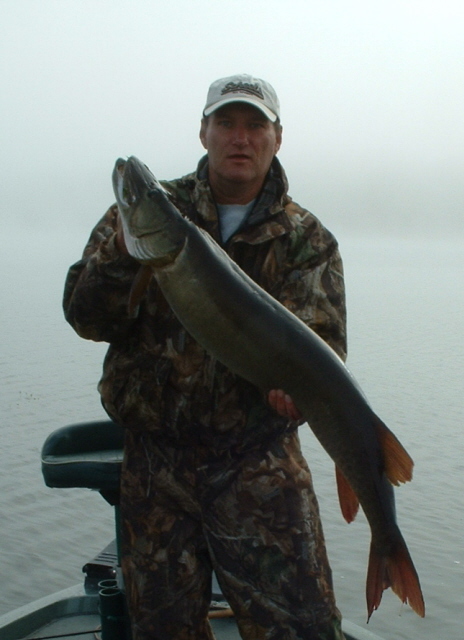 As pan fisherman one thing we know for sure is “fish don’t like pressure”, especially the big ones! After trying just about every float/bobber on the market we realized there was room for improvement. We wanted a quality, long casting float/bobber that could deliver the lightest pan fish bait presentations and yet be sensitive enough to detect even the slightest bite. After months of work we had designed a bobber that had met our goal. It was at that point we decided, why stop here; let’s create the best all-around bobber. This bobber would not only be incredible for the light weight bait presentations needed for early season pan fish, it would also incorporate a slip bobber function that could be used for deeper suspended fish as they relocated to their summer grounds. 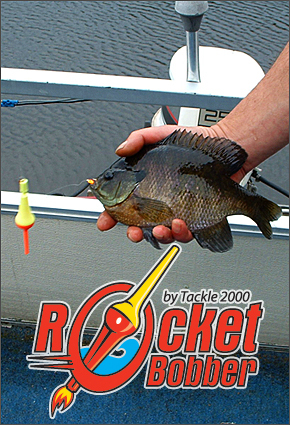 The Rocket Bobber works great for bluegill, crappie, perch, walleye, trout, bass, catfish, pike and more! 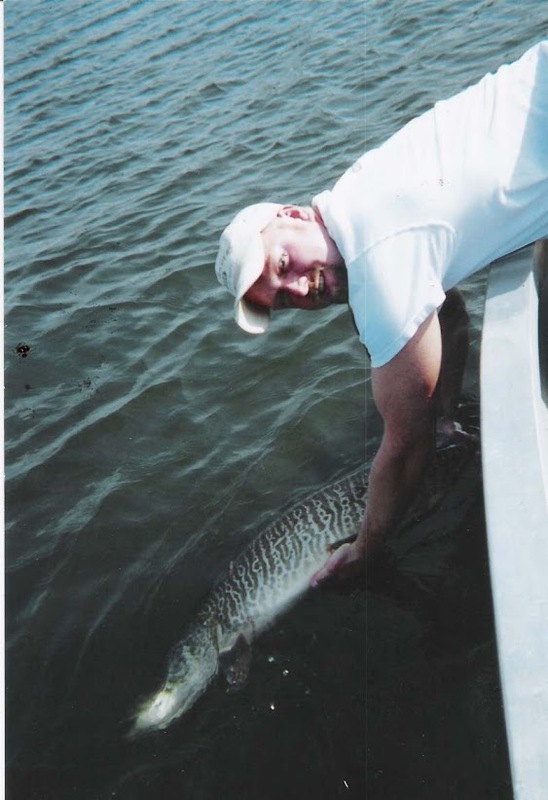 It is a great tool for both the boat or shore fisherman. 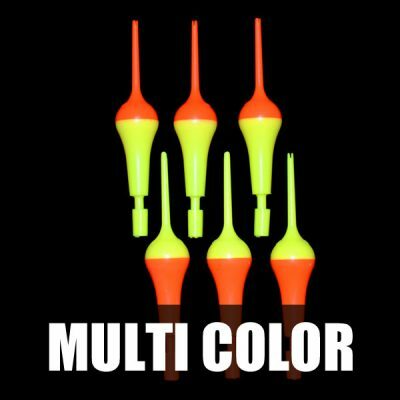 Fishing a lake, river or stream the Rocket Bobber gets your bait out to where the are! Never before has the fishing industry witnessed such a complete bobber. With so many features incorporated, it’s obvious why college professors use it as part of their physics course. 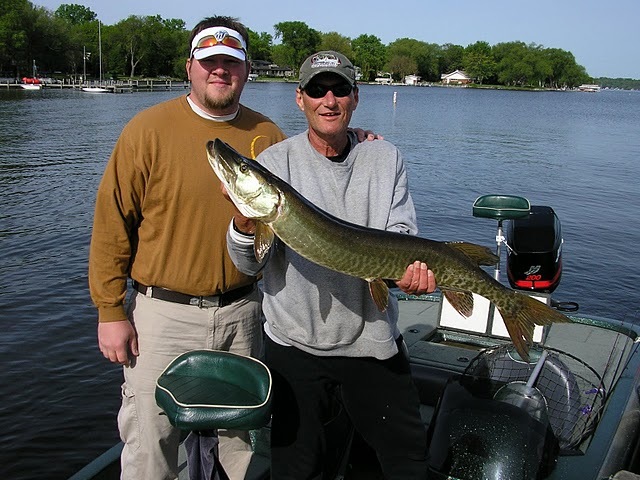 Not only has Tackle 2000 Inc. manufactured a winner with its series of Rocket Bobbers, they have continued educating anglers of all ages. 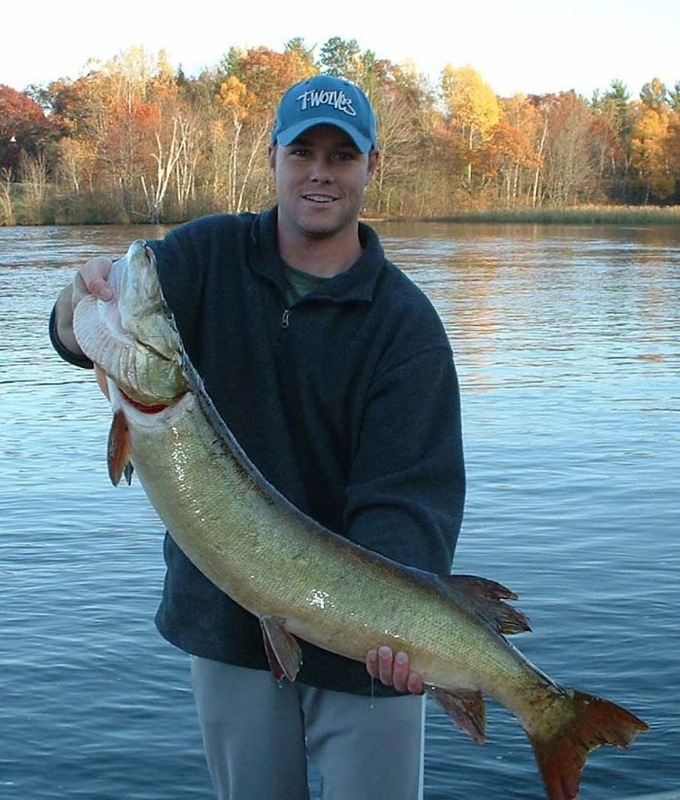 From videos on their Rocket Bobber you tube channel to articles relating to Pan fishing, they have followed the yearly transitions while offering a variety of techniques for catching these fish. 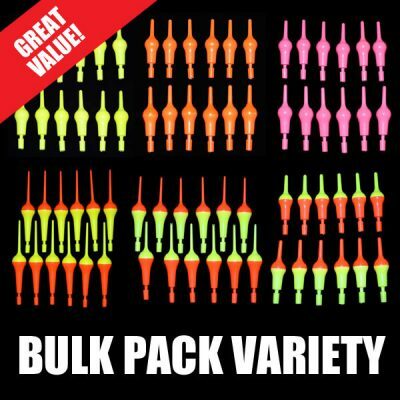 With so many variations of pan fishing bobbers/floats on the market to date we at tackle2000.com encourage trying them all. 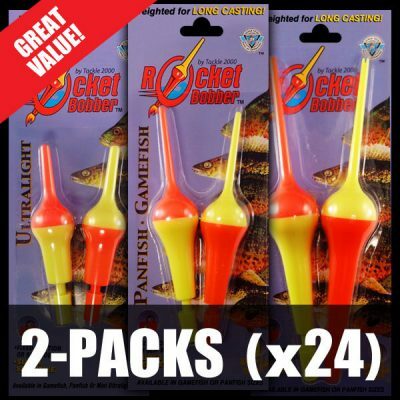 Our bet is that you will discover the Rocket Bobber is truly the ultimate pan fish bobber. 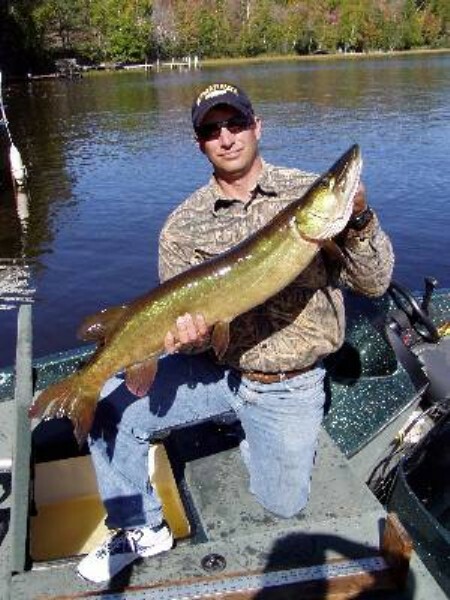 Catch more fish every time! Average 30 to 40 yards w/o Extra Weight! Flies Tip First, Like a Rocket! When the Bobber Stands Up, Set the Hook! Get Your Bait Out to Where the Fish Are! I found these in Minnesota 10 years ago and they are awesome. They are so easy to use that my 4 year old used it easily. It is great for kids! I moved to CT and cannot find them anywhere. Now I can!! I’ll have 20 please. 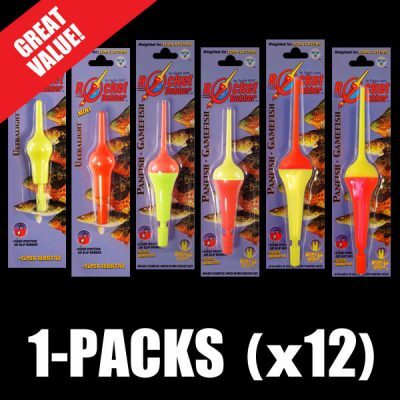 They are great for sunnies with the kids as well as walleye, crappie, bass, ect…….. 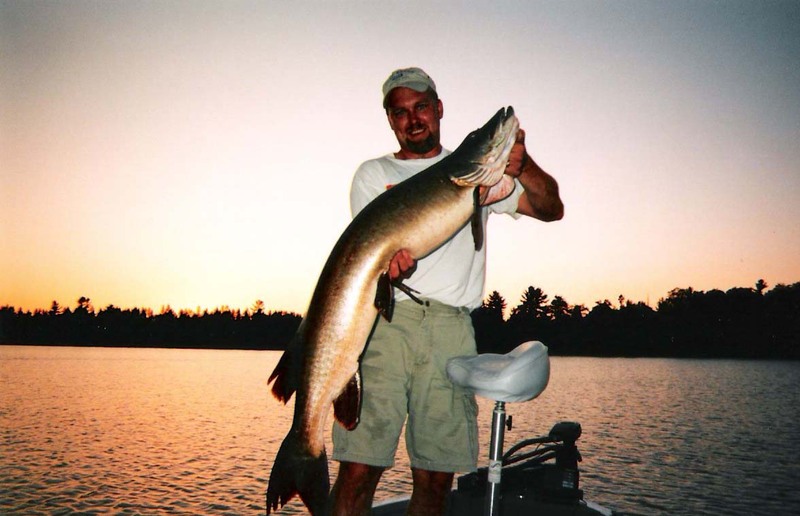 They cast very well and adds enough weight to get it where you want it. There is also a setting to use slip bobbers with it. ie walleye. 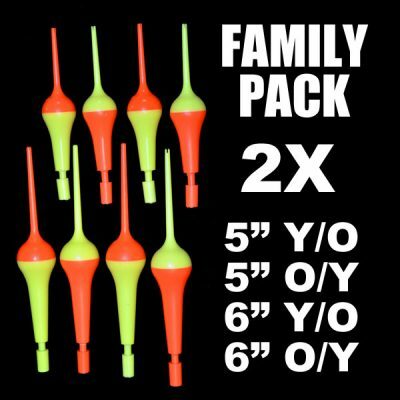 I strongly reccomend these bobbers for fishing anytime of year. AL, AR, GA, IA, IN, KS, KY, LA, MO, MS, NC, OH, TN, TX, VA.